Unmanned aerial vehicle (UAV) drones are a huge market for businesses these days because of the continuous innovation and growing importance that they bring to the society. 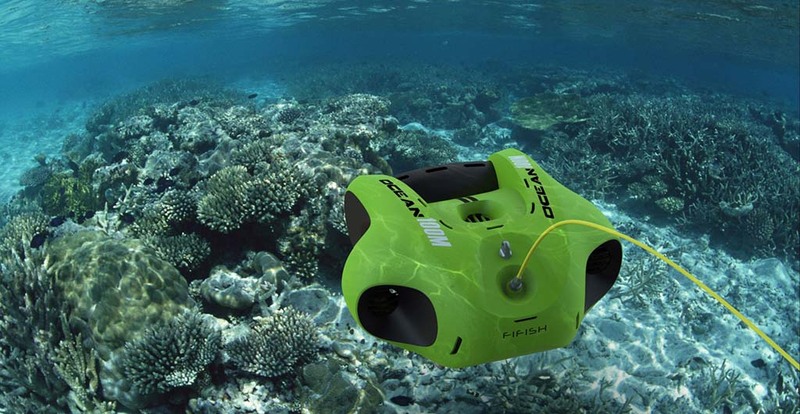 While many people and organizations are fond of the flying drones, another device that was somewhat overshadowed is the underwater drone. For these submarine-like devices to reach their full potential, they need to overcome some hindrances like power restrictions, cooperation between underwater systems, vehicle maneuverability, and autonomous system integration. Despite the popularity that flying drones have, the interesting fact is that underwater drones have preceded UAVs. Since the 1950s, the presence of unmanned underwater vehicles (UUV), or most commonly known as underwater drones, has skyrocketed in the technology scene. Autonomous Underwater Vehicle – An underwater drone that works independently because of direct human input. Remotely Operated Underwater Vehicle – An underwater drone that is managed by a remote human operator. 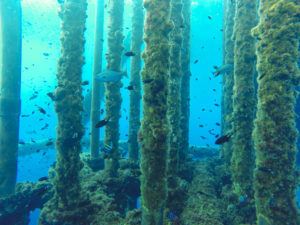 The Special Purpose Underwater Research Vehicle (SPURV) is one of the first UUVs that was operated to delve into research and marine exploration. The model was made by the University of Washington’s Applied Physics Laboratory with help from the Office of Naval Research in 1957. In 1985, an underwater drone called Argo discovered the wreckage of the Titanic. It also found the sunken World War II battleship called the Bismarck in the year 1989. Through the years, engineers and naval scientists around the world have been working really hard to try and innovate unmanned underwater vehicles. With the dedication that has been put in, experts believe that the industry is just a few years away from reaching its fullest capacity. 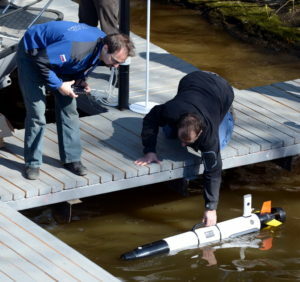 Sooner or later, underwater drones may even rival the importance of unmanned aerial drones. Detect, detonate, and disable mines. Be used for rescue operations. Be used for exploring the marine world. Monitor and inspect oil pipelines and oil rigs. Be a device that maps the ocean floor. Companies have tried different ways on how to solve the issues that surround underwater drones. And as time goes by, they made progress on how UUVs work and even their appearance. Recently, a Chinese research expedition called Kexue even claimed to have created a vital breakthrough on UUVs. Kexue was said to have made an underwater drone that has the capability to gather hydrographic information with the potentially significant military application for submarine operations. PowerVision – The global company develops smart robot products that cater to the consumer market. 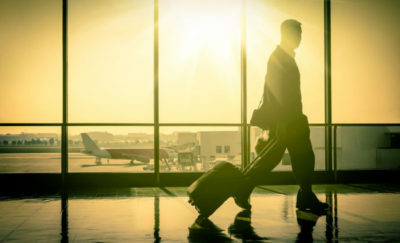 Headed by their CEO Tony Williams, the company focuses on products and services such as data visualization and forecasting, smart drones, augmented reality, and virtual reality. PowerVision created the PowerRay drone, which is an underwater drone that can go as deep as about 100 feet. It is a sister product of PowerEgg, the company’s aerial drone model. OpenROV – Founded by David Lang and Eric Stackpole, the startup company is located in Berkeley, California. It creates low-cost robotic submarines that are intended to make the underwater experience accessible to everyone. OpenROV has developed an underwater drone called Trident, which has the capability to go as deep as 328 feet (100 meters). Blueye Robotics – The Norway-based company headed by CEO Erik Dyrkoren aims to develop and sell the world’s finest underwater drone. Blueye Robotics launched a drone called The Pioneer, which can go as deep as 150 meters (492 feet) down. Azorean® Aquatic Technologies – The company is located in Portugal with Edmundo Nobre as their CEO. Azorean has developed their application-controlled underwater drone called Ziphius, a drone that could go as deep as 300 feet (91 meters). Bluefin Robotics – The company is located in Quincy, Massachusetts and it specializes in the manufacture and design of civilian and military autonomous underwater drones. David Kelly, the President and CEO of Bluefin Robotics, wishes for underwater drones to continue innovating as technology advances. He also hopes that people will start to be more familiar with the capabilities of the device. It is no doubt that underwater drones are beginning to evolve even more and maybe become the latest trend to come out of the robotics community. The industry of unmanned underwater vehicles has been around for years, but it is just starting to create a bold impact. With continuous innovation, people may see its success much sooner.